Referred to as 50/70, this allows base runners to lead off, stealing is permitted and pitchers work out of the stretch with runners on base. 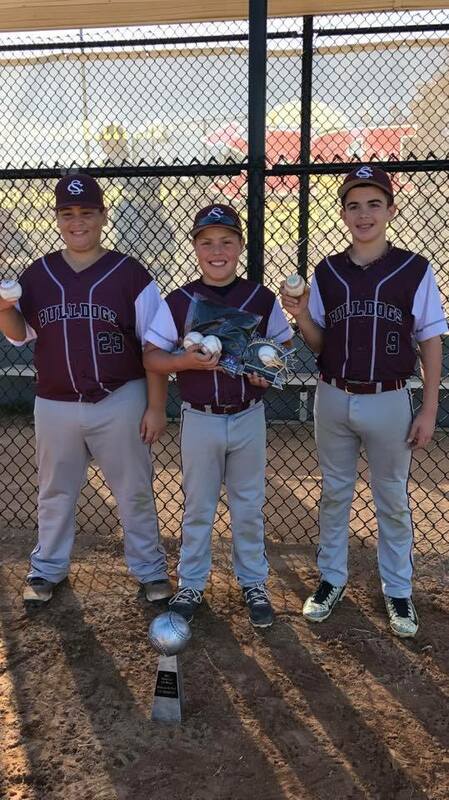 Cal Ripken implemented this at the 11-12 age group to help players transition to standard baseball fields 60/90 that feature a 60-foot pitching distance and 90-foot base paths. 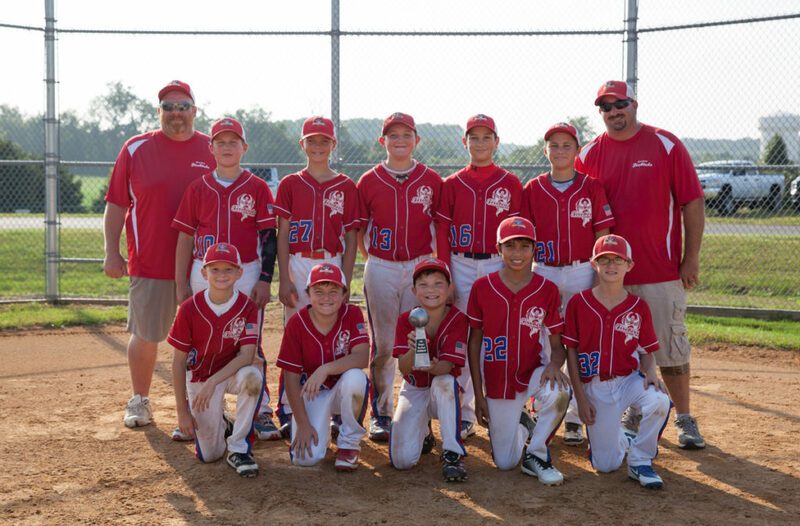 Cal Ripken operates under the same rules as travel ball. 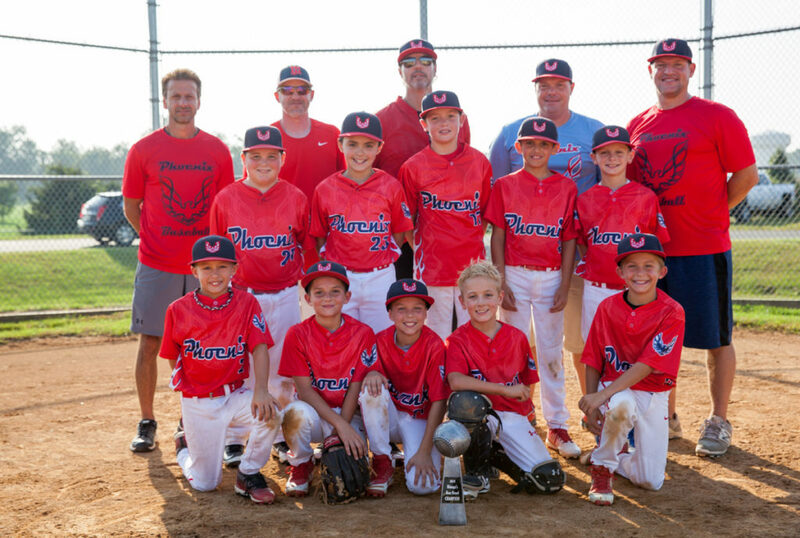 If you would like your 11-12 year old to learn Baseball like it is truly intended to be played the choice is clear. 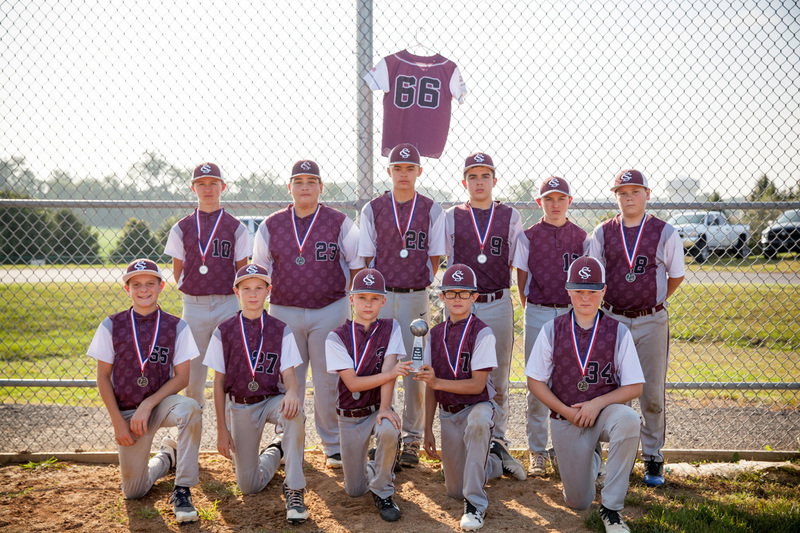 This entry was posted in Uncategorized and tagged 46/60, 50/70, 60/90, Baseball, cal ripken, little league on February 17, 2019 by Coach. This entry was posted in Uncategorized on February 16, 2019 by Coach. 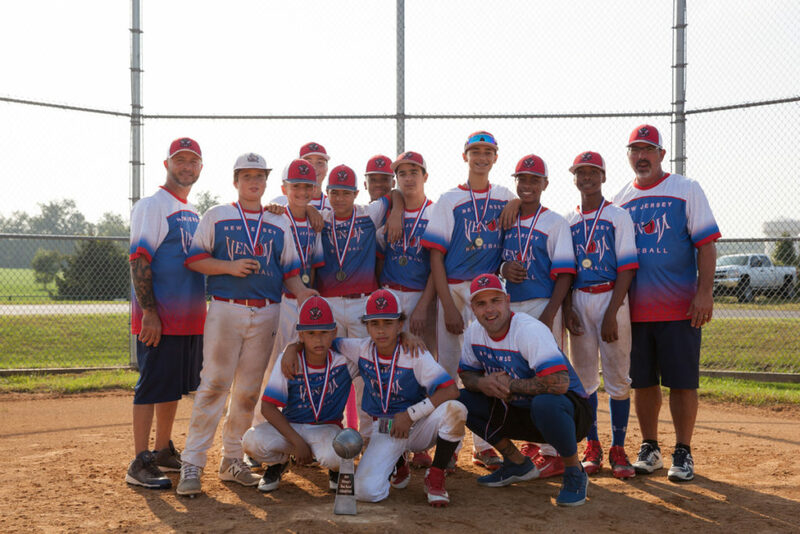 If you are interested in trying out for our travel team please fill out the form below. 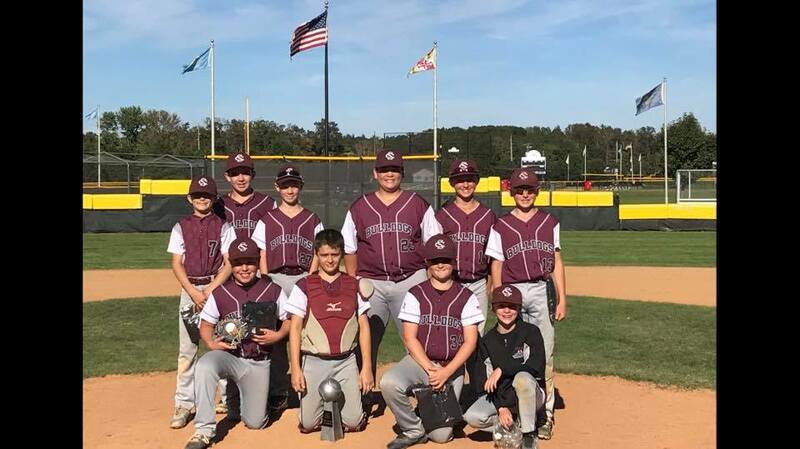 This entry was posted in baseball, Delaware Baseball Tournaments and tagged Baseball, Delaware, SC BULLDOGS on October 25, 2018 by Coach. 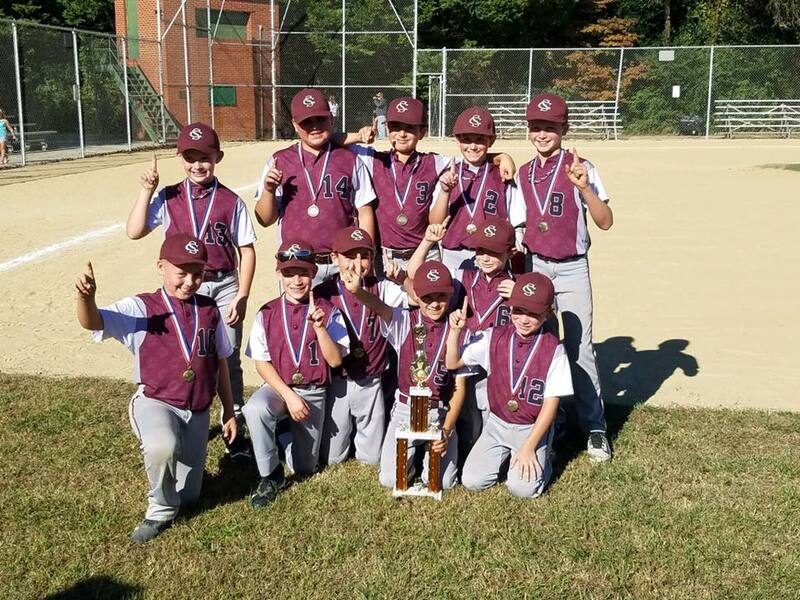 This entry was posted in baseball, tournament and tagged Baseball, bitanga brawl, bulldogs, SC BULLDOGS, Tournament on October 9, 2018 by Coach. This entry was posted in baseball, Delaware Baseball Tournaments, tournament and tagged bitanga brawl on October 6, 2018 by Coach. 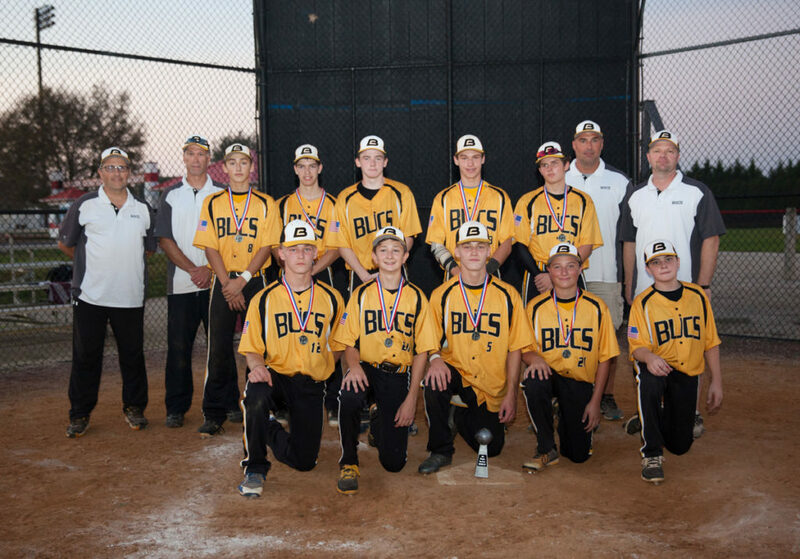 This entry was posted in Delaware Baseball Tournaments and tagged Baseball, Delaware, SC BULLDOGS, Tournament on March 24, 2018 by Coach. 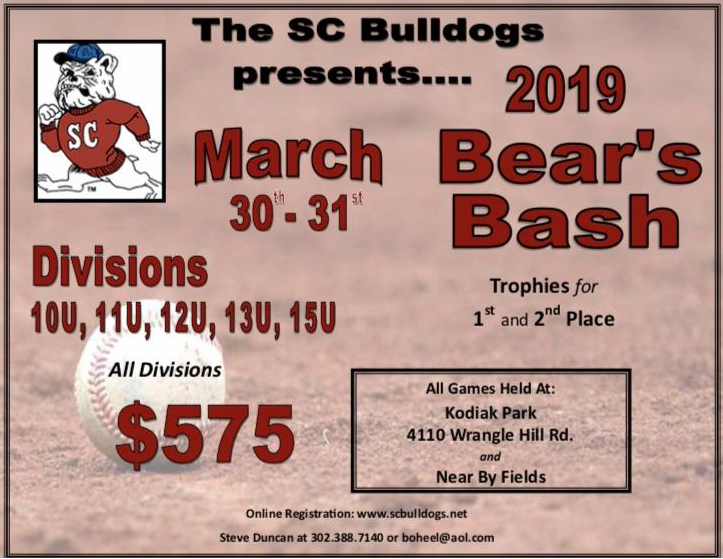 Due to weather conditions beyond our control, we are forced to CANCEL the Bear Bash Tourney this weekend. 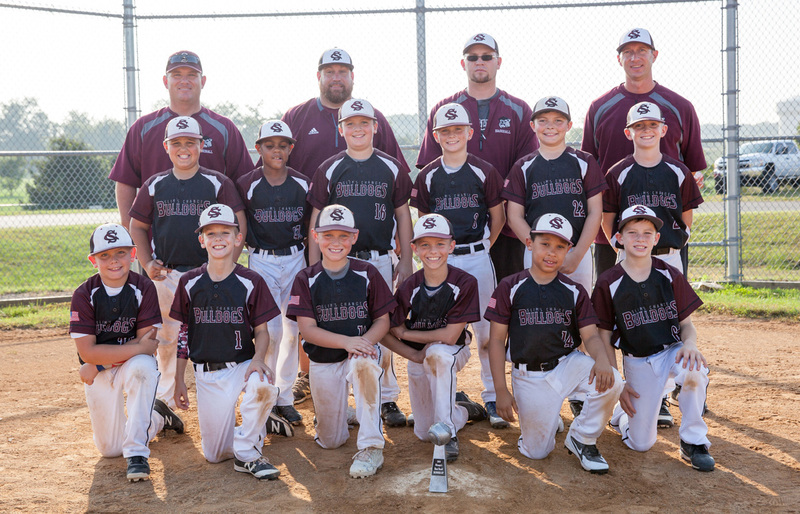 This entry was posted in baseball, tournament and tagged Baseball, SC BULLDOGS, Tournament on March 21, 2018 by Coach. 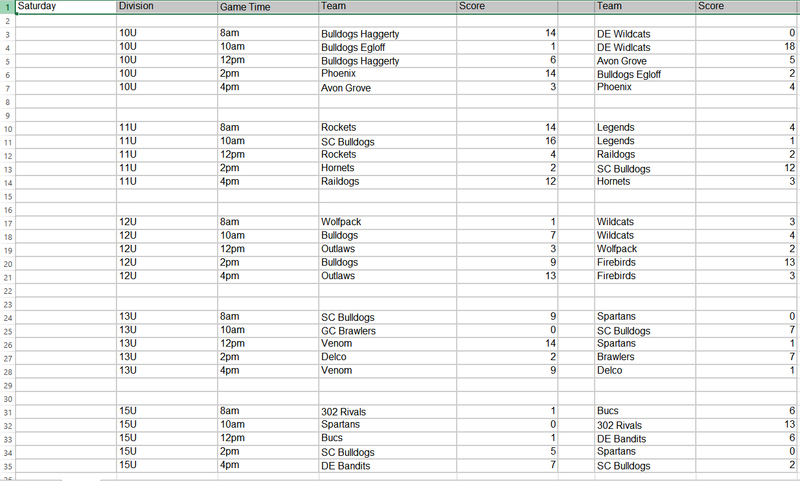 Join us for our Beef and Beer Fundraiser for ALL SC Bulldogs travel balls teams. All proceeds will go towards the indidvidual teams. 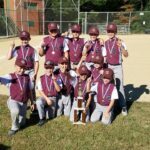 This entry was posted in baseball, Fundraiser and tagged Baseball, BEEF, beer, bulldogs, fundraiser on February 28, 2018 by Coach. 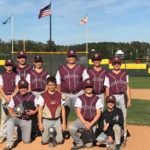 The SC Bulldogs 12u travel baseball team is doing a fundraiser. Let me know if you’re interested in winning some COLD HARD CASH while also helping with the fundraiser. 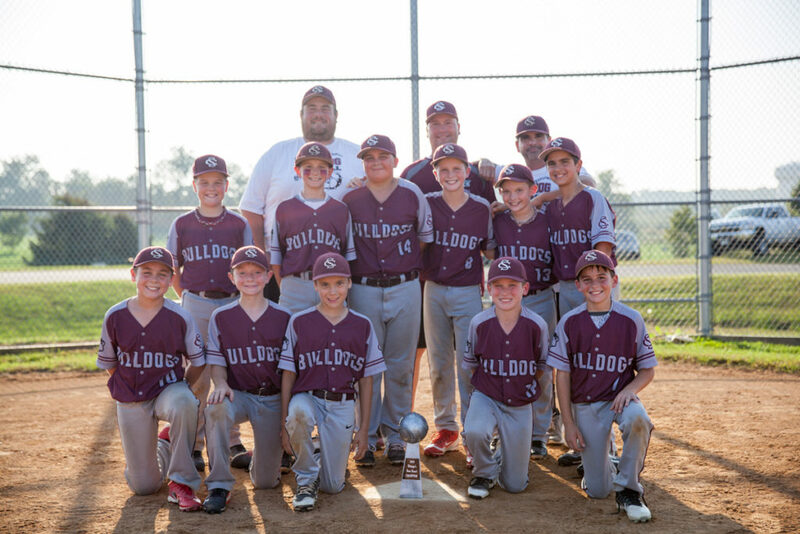 This entry was posted in Fundraiser, Superbowl and tagged Baseball, fundraiser, SC BULLDOGS on January 14, 2018 by Coach. 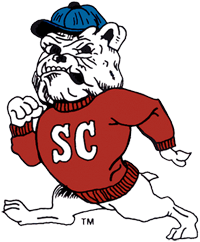 Awesome weekend for SC BULLDOGS! 2 CHIPS!!!! 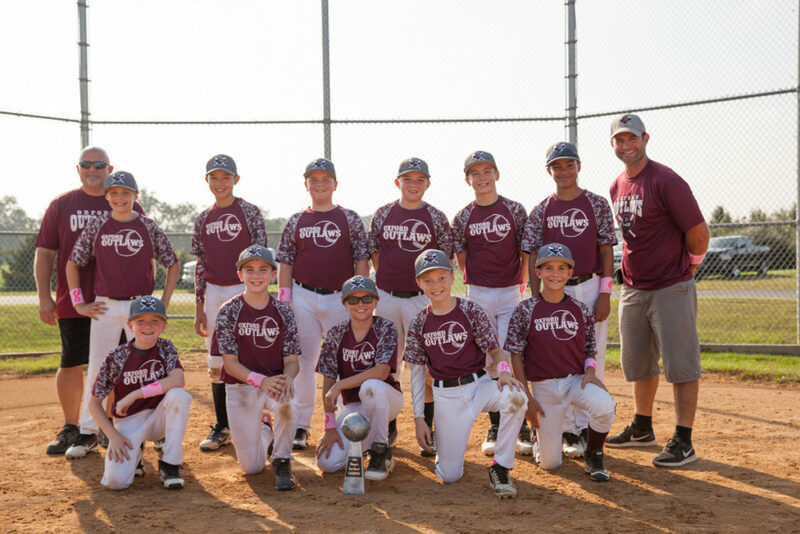 10u and 12u both won their tourneys! 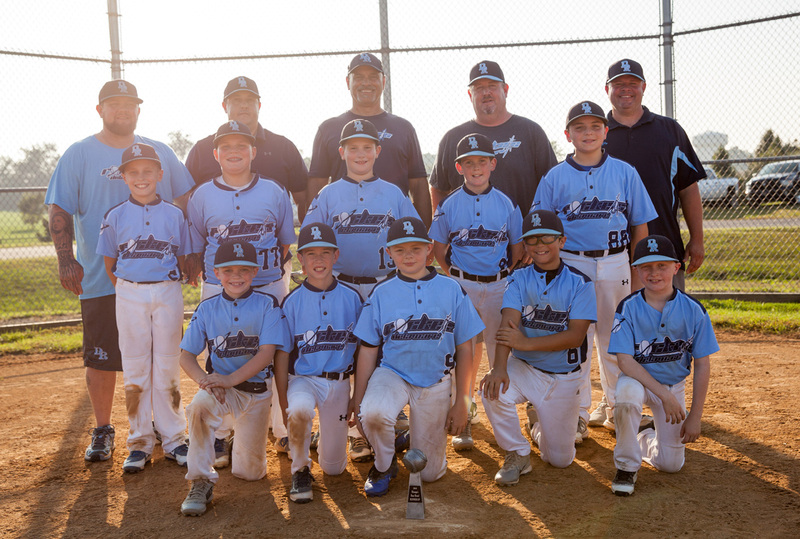 10u outscored their opponents 60-6 enroute to going 4-0 and winning their FIRST CHIP EVER! 12u went 3-0 with a tie and had a TOTAL team effort in beating a very SOLID Wolfpack team. 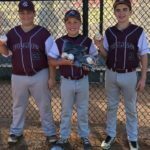 Home runs by Michael Bitanga, Andrew Pierce, Brady McBride and TWO by Nathan McBride. 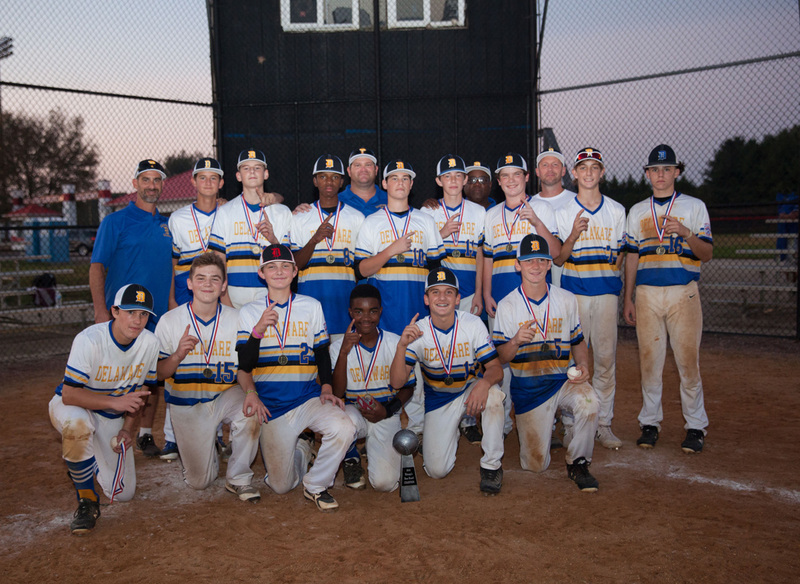 Two CHIPS in a row for 12u. This entry was posted in baseball, tournament and tagged championship, SC BULLDOGS, Tournament on October 23, 2017 by Coach.